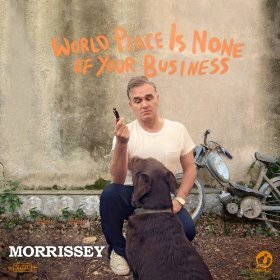 Morrissey's world tour is in full swing and the legend is in fine form. Want video proof? Last night he performed in Brooklyn and during the encore he paid homage to New York's finest -- The Ramones. Watch Mozzer rip out a cover of "Judy Is A Punk" in the excellent fan filmed video below. 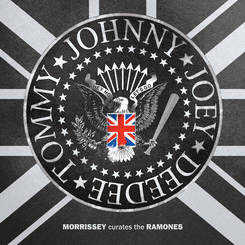 "Judy Is A Punk" is one of Morrissey's favorite Ramones songs -- it was featured on 2014's limited edition Record Store Day release Morrissey Curates The Ramones.